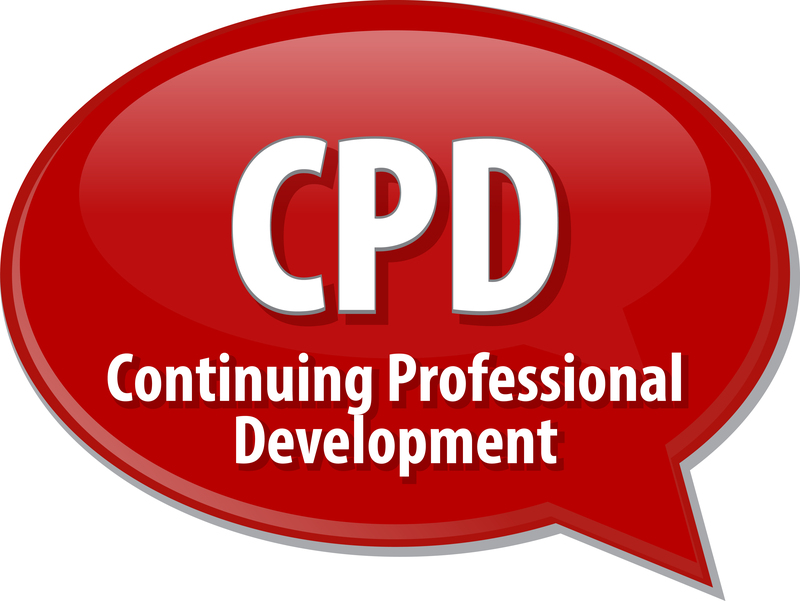 ProTrainings courses are ideal for dental CPD for Dentists and dental workers. The dental specific courses come with a compliant CPD statement and evidence-based learning statement with the correct GDC requirements. 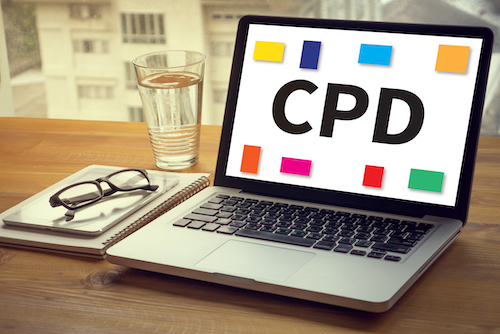 All of our 200 courses are CPD certified and come with a certified CPD statement and evidence-based learning statement as well as your completion certificate.